Drakes Estero, a 2,500-acre estuary, is named for Sir Francis Drake, the English explorer who landed at Point Reyes in 1579. Dianne Feinstein considers herself an environmentalist. She often boasts about her record in the US Senate, including legislation she spearheaded that resulted in the protection of seven million acres of Southern California desert. 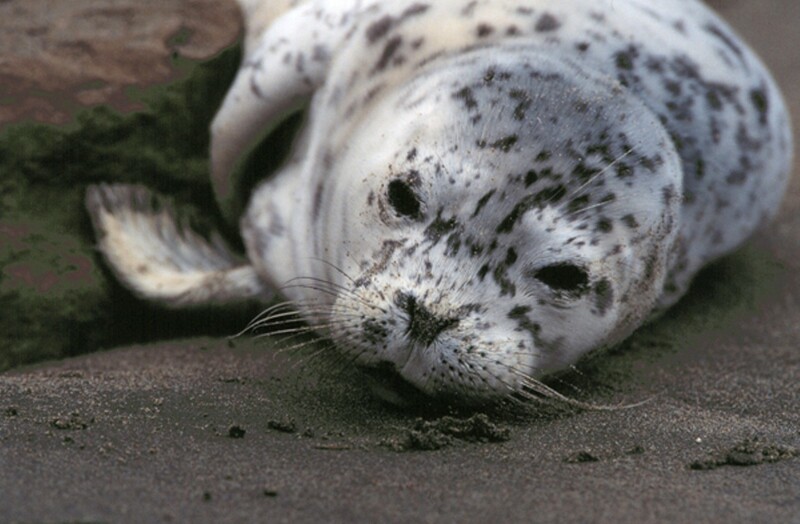 But over the past several years, instead of helping to protect pristine wildland in Northern California, the state's senior senator has been working furiously to block what would become the first marine wilderness on the West Coast. 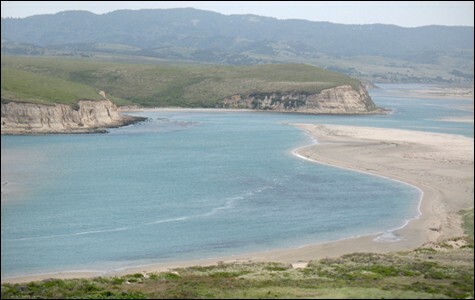 The coastal area in question is a breathtaking inlet at Point Reyes National Seashore in Marin County called Drakes Estero. 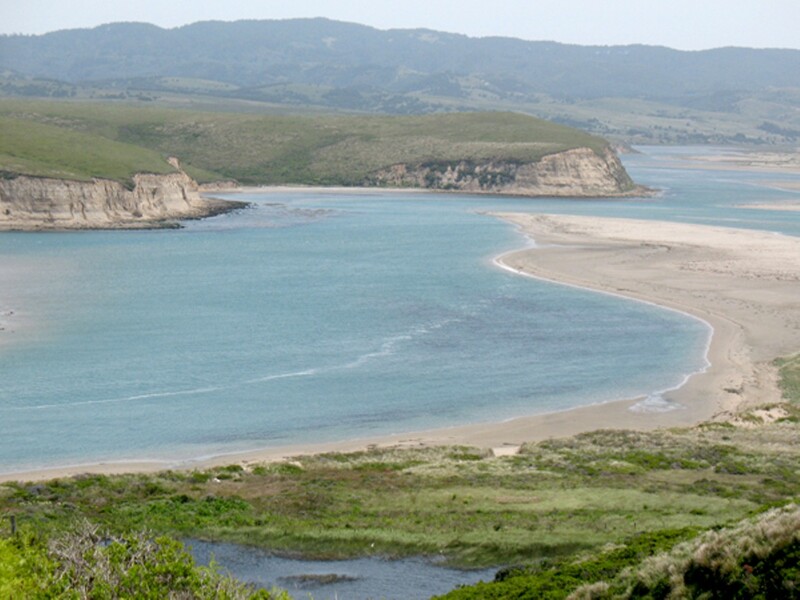 Inhabited by harbor seals, herons, ospreys, egrets, eelgrass, and other flora and fauna, Drakes Estero is scheduled to become a federally protected marine wilderness at the end of this year under a law enacted by Congress in 1976, known as the Point Reyes Wilderness Act. With more than 2.6 million annual visitors, Point Reyes National Seashore is one of the environmental jewels of the San Francisco Bay Area. Nestled on the Marin shoreline, about 75 minutes northwest of Oakland, the park is one of the most popular destinations in Northern California, and a longtime favorite among East Bay residents. As such, the planned creation of a first-ever marine wilderness — defined as an area of land and water large enough to sustain biological diversity, which would be given the highest level of federal protection — within the national seashore represents yet another chapter in the historic legacy of environmental protection in the state. But Feinstein wants to delay establishment of the wilderness for at least ten years, possibly longer, because she believes that a longtime oyster farm, Drakes Bay Oyster Company, should be allowed to continue operating in Drakes Estero after the farm's lease expires in November. Feinstein wants US Interior Secretary Ken Salazar to extend the oyster farm's lease, and Salazar and his department are currently considering the request. A decision is expected this fall. If Salazar extends the oyster farm's lease, it would be unprecedented. According to research conducted at UC Berkeley's law school, the US government has never extended the lease of what is considered a non-conforming commercial operation, like an oyster farm, on national parkland designated by Congress to become wilderness. In fact, the only thing keeping Drakes Estero from being a marine wilderness today is the oyster farm — an operation that does not catch wild oysters, but instead grows and harvests them artificially in the estuary, and then sells them on the open market. Environmentalists are concerned that if Salazar gives Feinstein what she wants and establishes the precedent, it could prompt other US senators and Congressional representatives to make similar requests for commercial operations on national parkland in their states. After all, if a Democratic senator can get a Democratic administration to delay the creation of a protected wilderness in California on behalf of a business, then what's to stop a Republican senator from making the same type of request if a Republican is in the White House? "It would be a travesty," said Amy Trainer, executive director of The Environmental Action Committee of West Marin, which has led the battle for wilderness protection, along with the Sierra Club and the Audubon Society. "A deal's a deal. Drakes Estero is supposed to become wilderness." In response to a request for an interview for this story, the senator's press office emailed a letter that Feinstein wrote last month to state officials. In the May 22 letter, Feinstein stated that she took up the oyster farm's cause because she believes that the National Park Service has treated the farm in a "biased and unfair manner." She pointed to an environmental study by the Park Service and comments made by park officials — concerning the oyster farm's effects on the estero — that were sharply criticized by the Interior Department's Office of Inspector General and the National Academy of Sciences for being flawed. Feinstein's letter, however, did not mention that Park Service officials have apologized for their mistakes and retracted the study. Nor did the letter acknowledge that the oyster farm has repeatedly violated state regulations for aquaculture farming during the past decade. The letter also did not note that the flawed Park Service study was irrelevant as to whether the oyster farm's lease should be extended. Indeed, under federal law, it doesn't matter whether the oyster farm has harmed the estero or not, because the estero — meaning estuary or inlet — cannot become a protected marine wilderness as long as there's a large, active commercial operation in the middle of it. 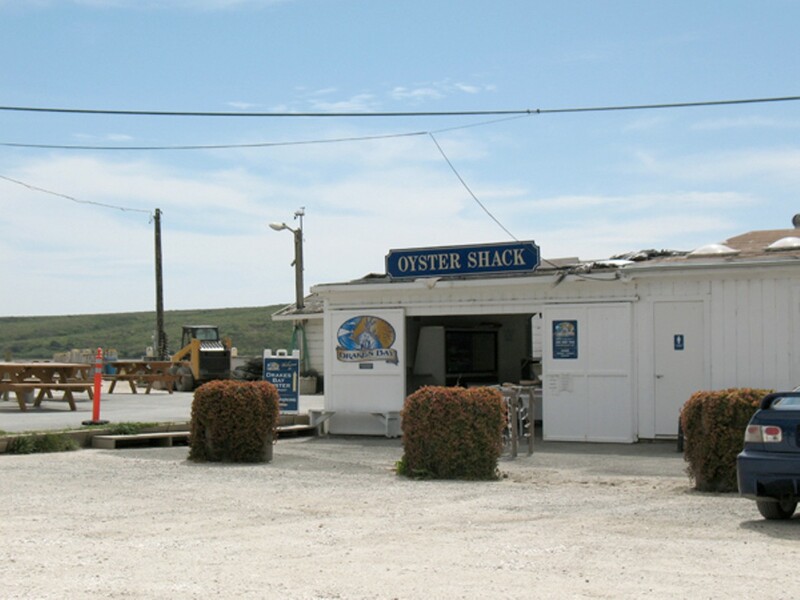 Kevin Lunny, owner of Drakes Bay Oyster Company, has known since before he bought the oyster farm in 2004 that its lease was going to expire in November 2012. 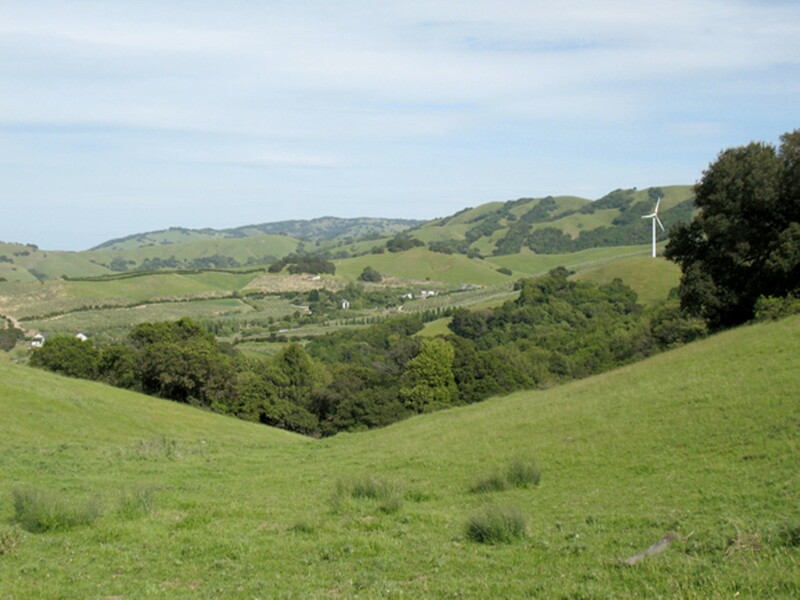 Nonetheless, Lunny, a politically connected rancher who also owns an organic, pasture-raised cattle ranch on Point Reyes National Seashore property, has fought to extend the lease, establishing a network of influential friends who have joined his battle against the Park Service. During the past half-decade, he has taken an active role on the boards of several high-powered nonprofits in the sustainable-food movement, including Marin Organic and the Agricultural Institute of Marin, which operates farmers' markets throughout the Bay Area, including the Grand Lake Farmers' Market in Oakland. Lunny's supporters also include wealthy Democratic Party donors who have taken up residence in bucolic West Marin. Among them is Nan T. McEvoy, a former co-owner and chairwoman of the San Francisco Chronicle who is also an influential campaign contributor. McEvoy owns a 550-acre organic olive farm near Point Reyes and has intervened on Lunny's behalf in his efforts to extend his lease. How a Secret Memo Justifies a… Facepalm! One year after it was ordered to close, a controversial oyster business continues to block the creation of the first marine wilderness on the West Coast. Drakes Bay Oyster Company is asking an Oakland judge to indefinitely block the creation of the first marine wilderness on the West Coast. It wasn't about the environmental impacts of Drakes Bay Oyster Company at Point Reyes National Seashore; it was about precedent. State regulators say the oyster farm at Point Reyes National Seashore is continuing to violate multiple environmental laws. Records indicate that the oyster farm that the US senator has been backing was responsible for sickening people at last year's San Francisco Oysterfest.